Lori has a Ph.D. in evaluation and more than 20 years of experience in the field of program evaluation. She directs EvaluATE and leads and a variety of evaluation projects at WMU focused on STEM education, health, and higher education initiatives. Dr. Wingate has led numerous webinars and workshops on evaluation in a variety of contexts, including CDC University and the American Evaluation Association Summer Evaluation Institute. She is an associate member of the graduate faculty at WMU. Bonus webinar! 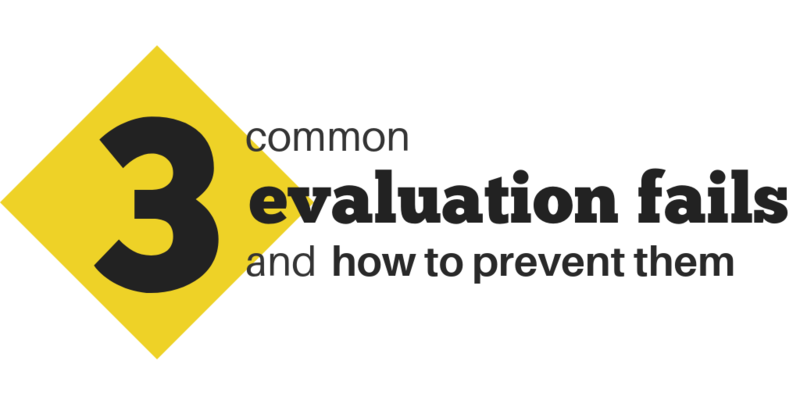 Join EvaluATE for one of our most popular webinars. Register today to save your seat and get ready to learn a lot. This is not an event you want to miss. Outcome evaluation involves identifying and measuring the changes that occur as a result of project implementation. These changes may occur at the individual, organizational, or community levels and include changes in knowledge, skills, attitudes, behavior, and community/societal conditions. All too often, however, evaluations focus on project activities, rather than meaningful changes it helped bring about. 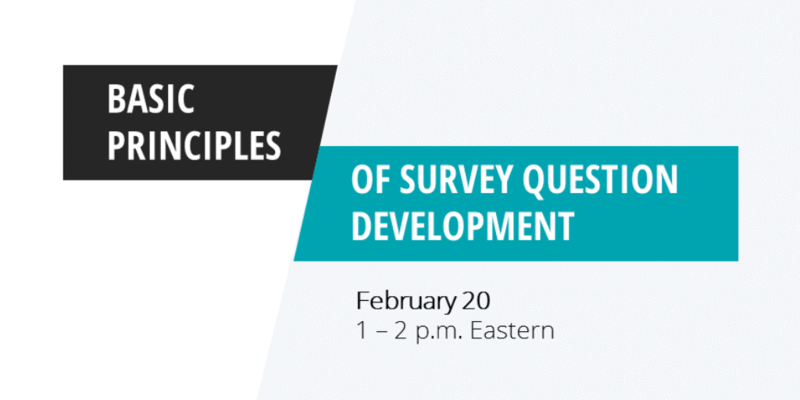 Webinar participants will learn how to identify appropriate outcomes to assess in an evaluation and how to use those outcomes as a foundation for planning data collection, analysis, and interpretation. For a sneak peek of some of what Kirk will address in this webinar, see his blogpost, http://www.evalu-ate.org/blog/knestis-apr18/. National Science Foundation’s (NSF) Advanced Technological Education (ATE) program. Grant seekers should carefully read the most recent ATE program solicitation (ATE Program Solicitation) for details about the program and proposal submission requirements. EvaluATE invites individuals who are developing proposals for the National Science Foundation’s Advanced Technological Education (ATE) program to field test our updated ATE Evaluation Plan Checklist and provide feedback for improvement. The field test version of the checklist is available below. (1) Use the checklist while developing the evaluation plan for an ATE proposal. (2) After you have completed your proposal, complete the brief feedback form. •	What was especially helpful about this checklist? •	What did you find confusing or especially difficult to apply? •	What would you add, change, or remove? 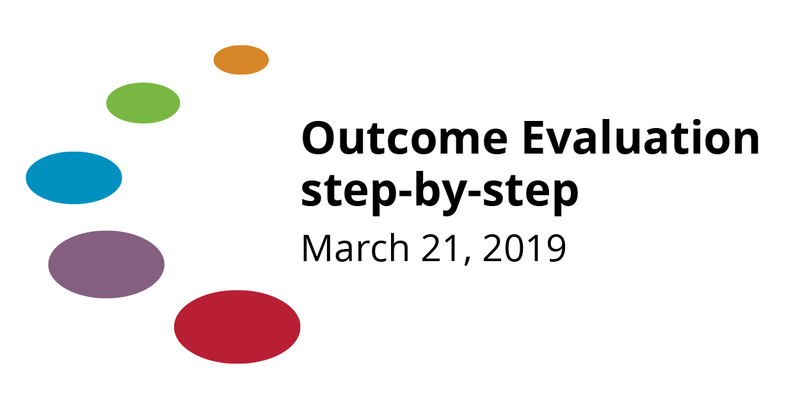 •	If using this checklist affected the contents of your evaluation plan or your process for developing it, please describe how it influenced you.